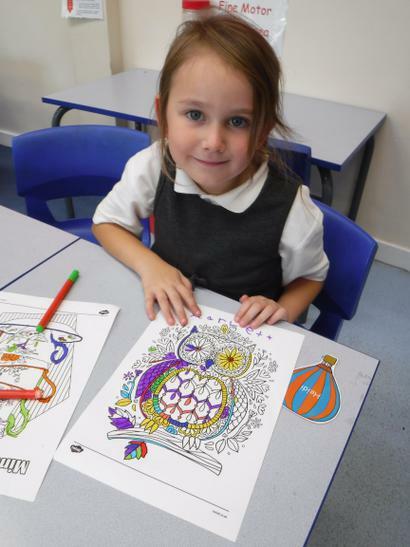 Mindful Colouring asks us to focus on how we choose and apply colour in a design to bring our awareness to the present moment. 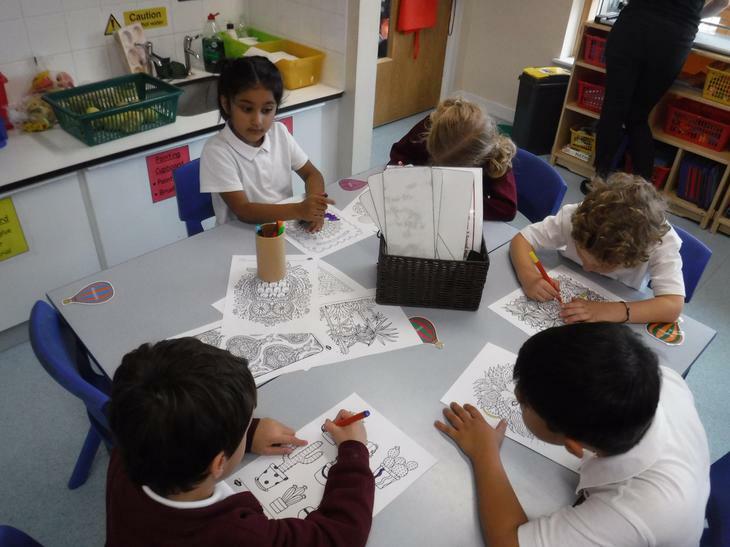 This process is similar to meditation, we let go of any thoughts and worries, and focus on this calm and relaxing activity. 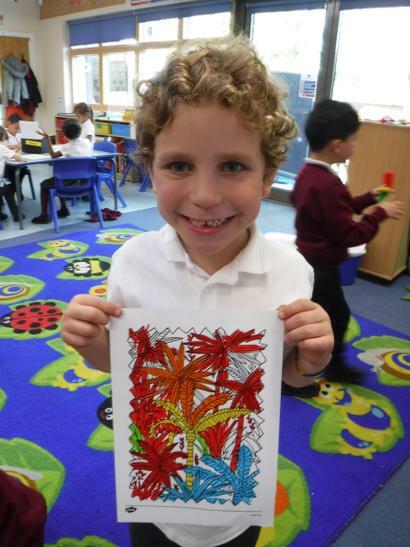 There is no right or wrong way to colour in, it is a form of self-expression. 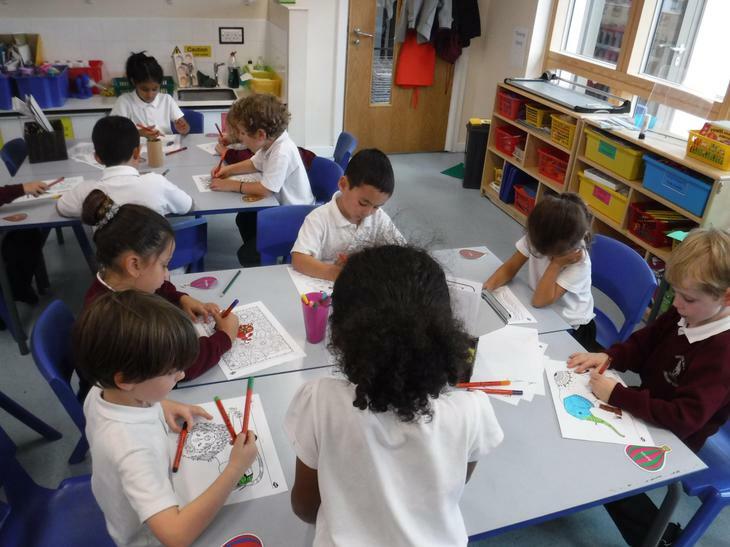 Mindfulness can improve our overall sense of well-being. 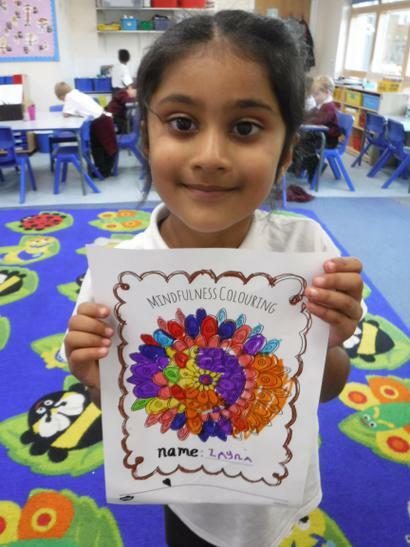 We feel more relaxed by paying attention to the present moment. 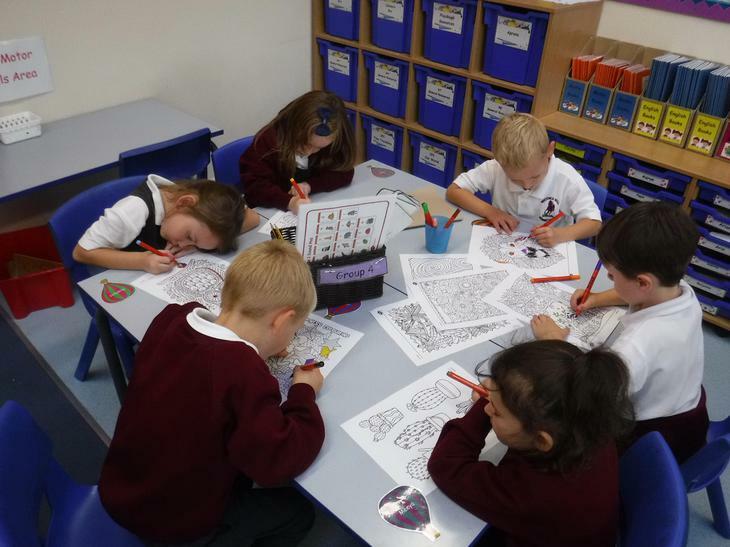 This also trains our minds to focus which can help in our study and work. 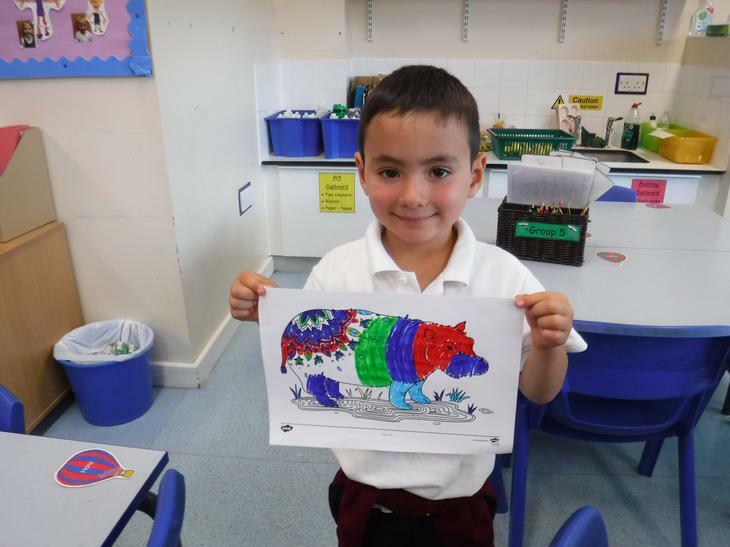 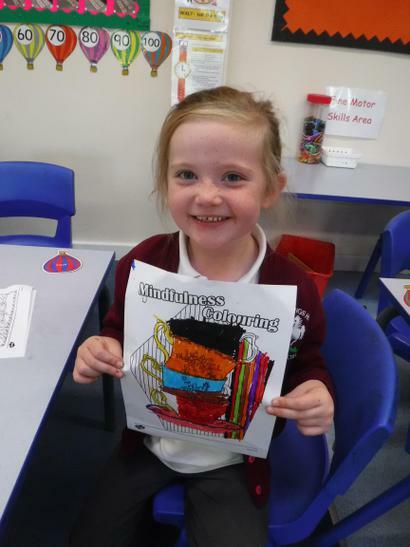 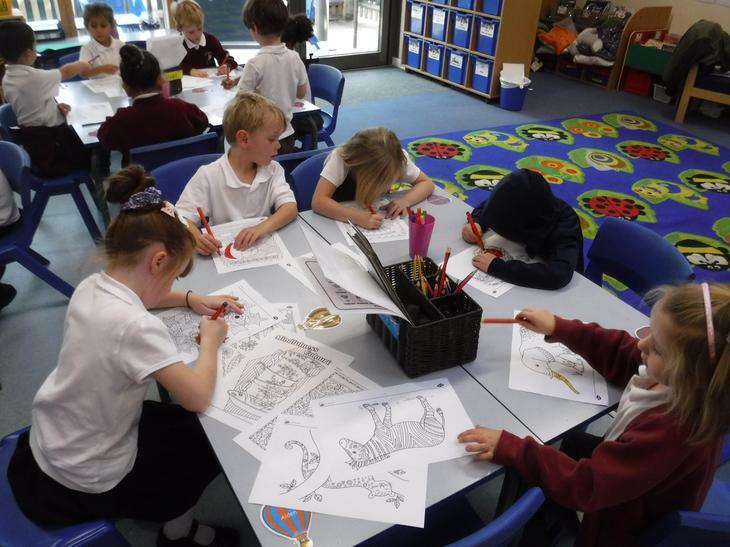 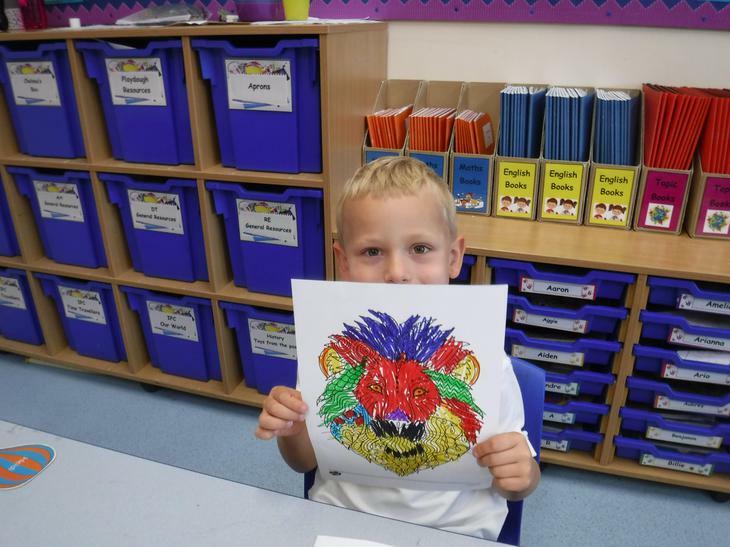 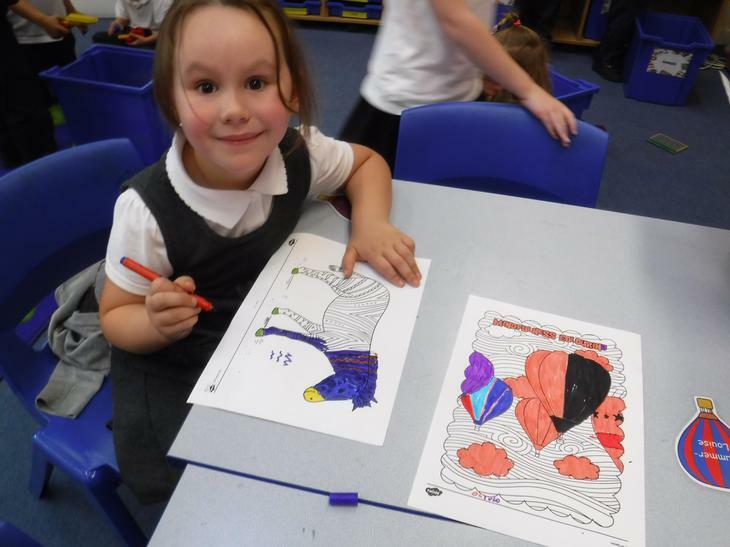 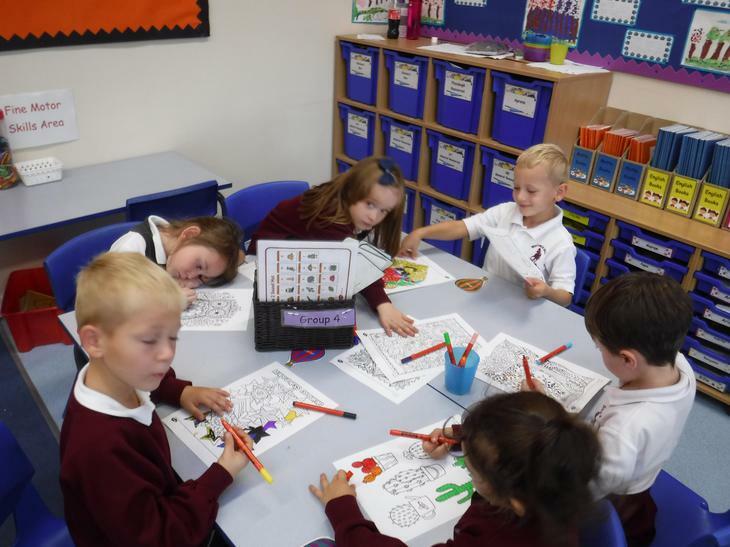 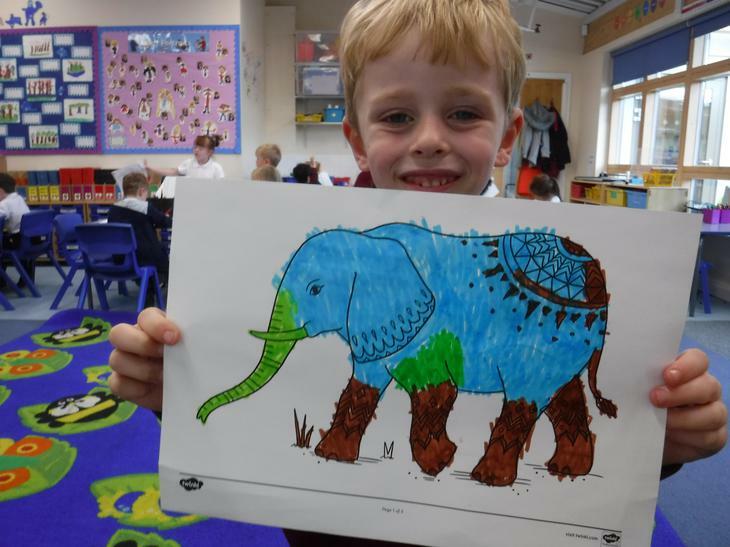 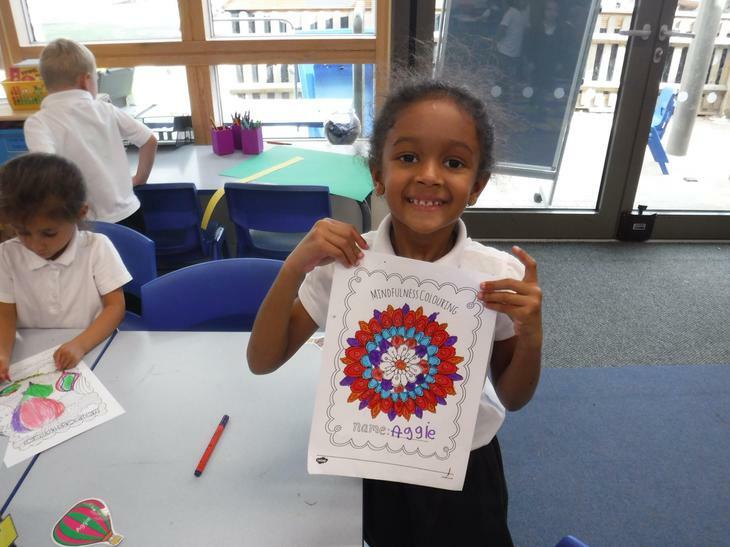 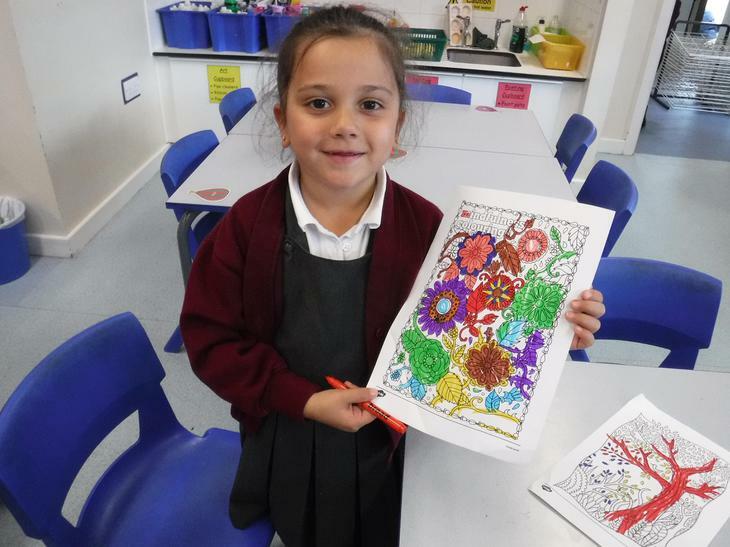 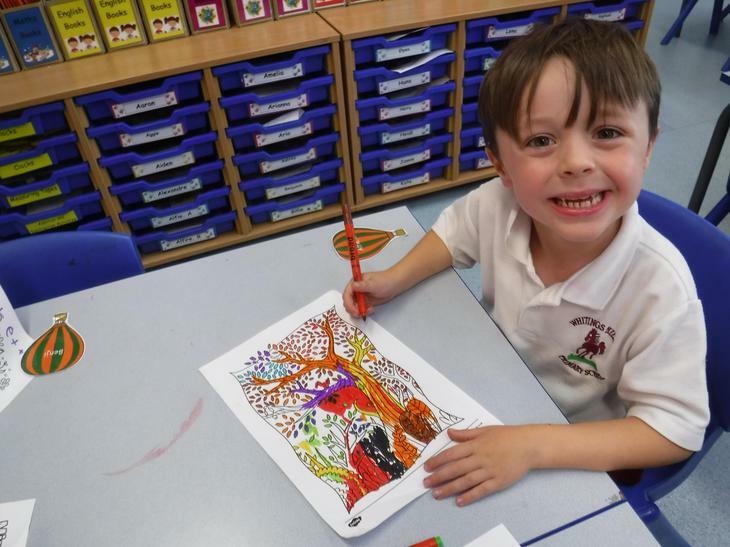 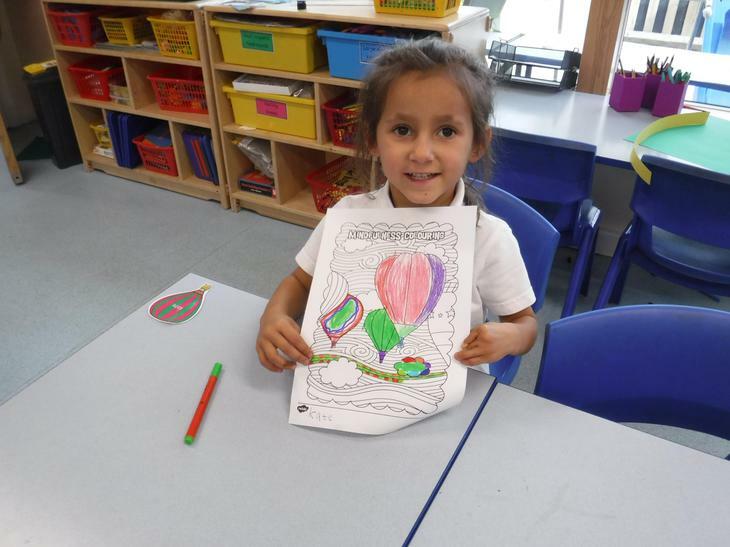 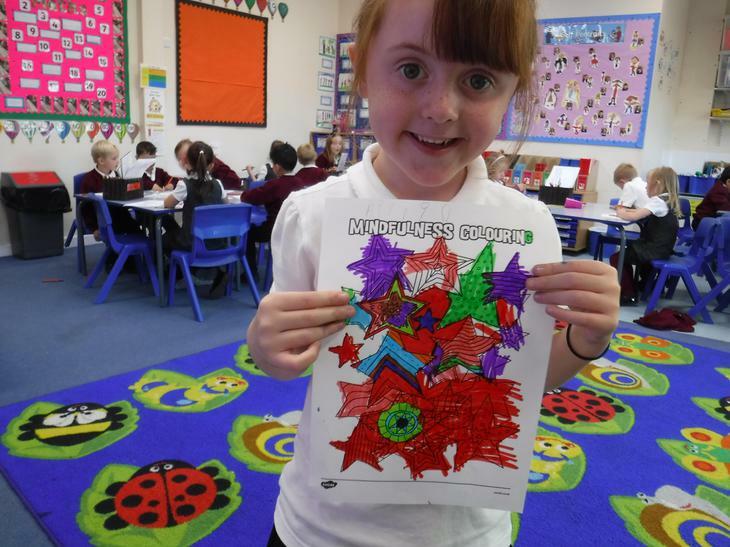 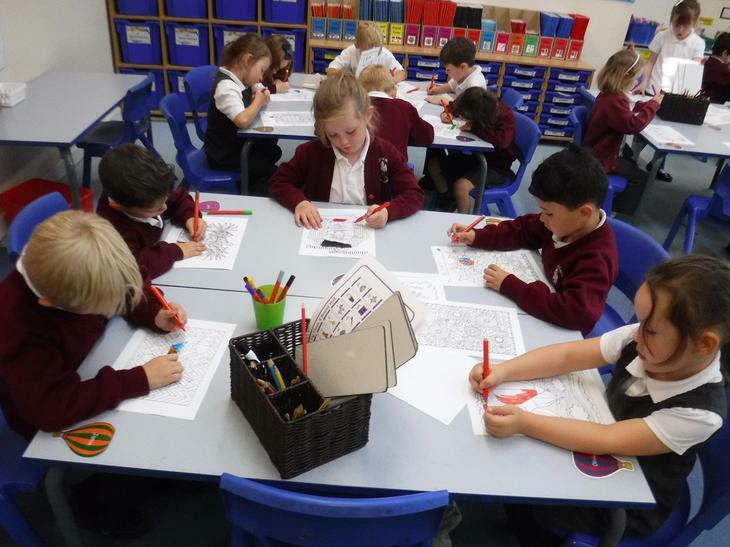 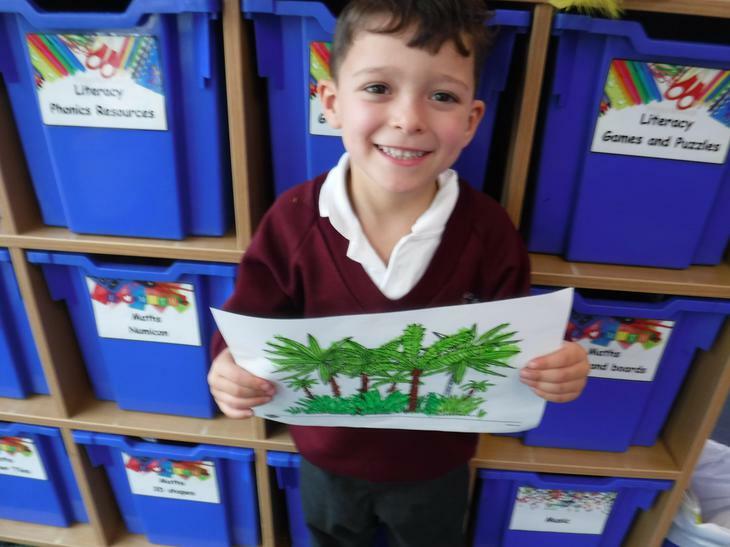 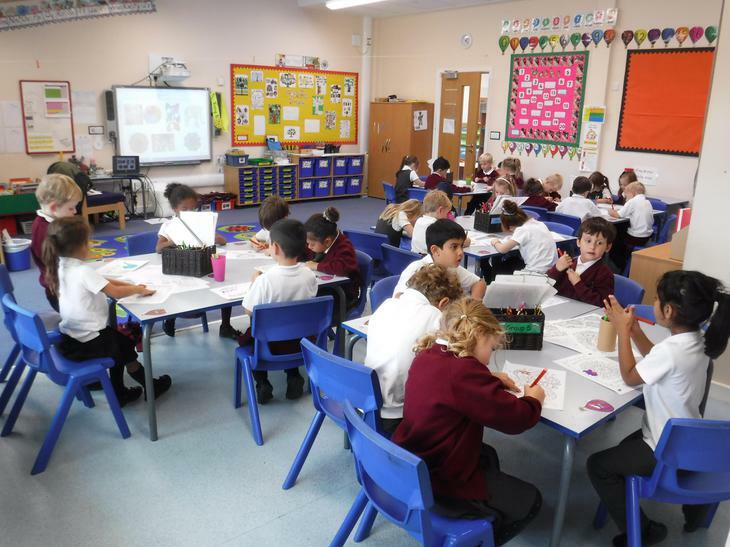 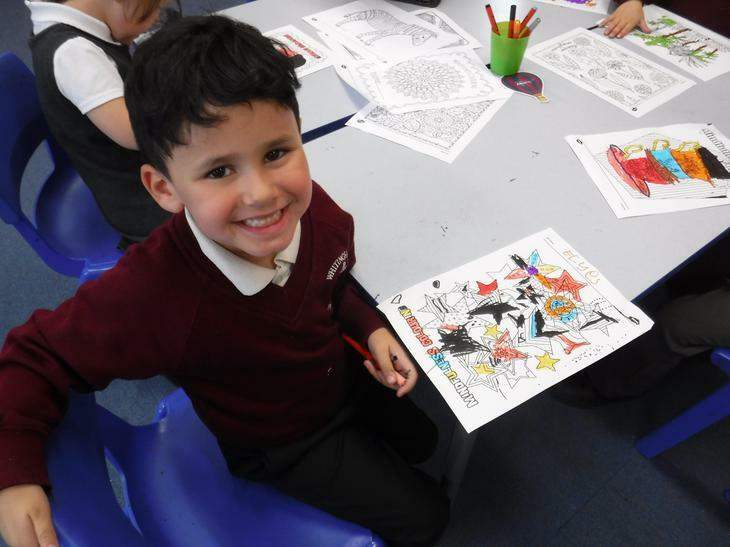 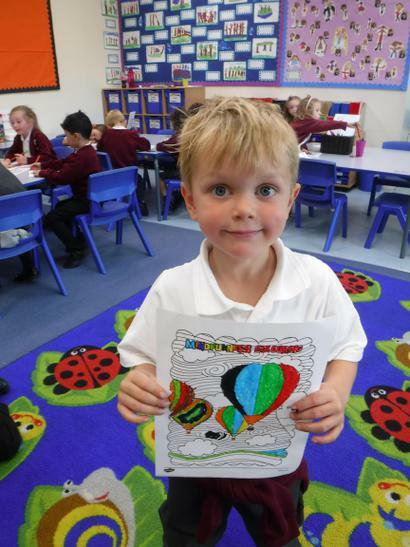 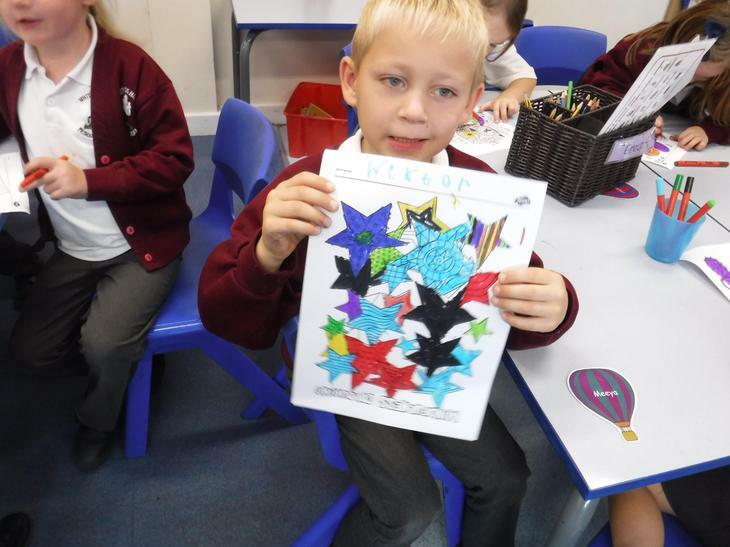 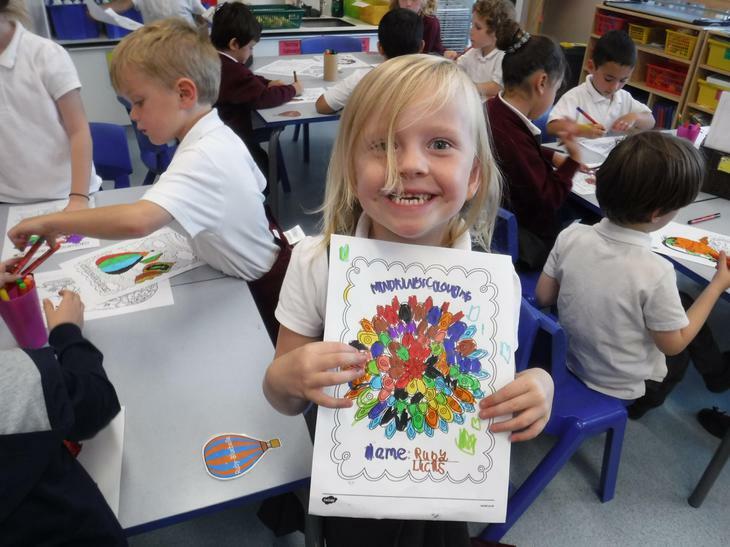 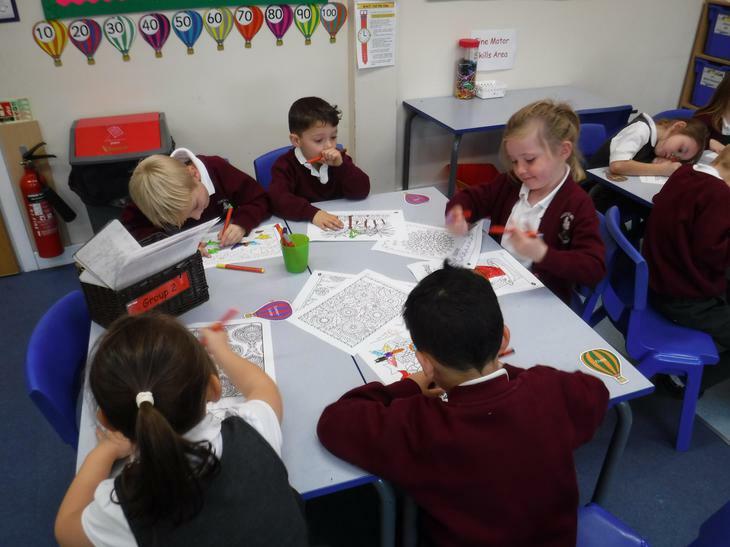 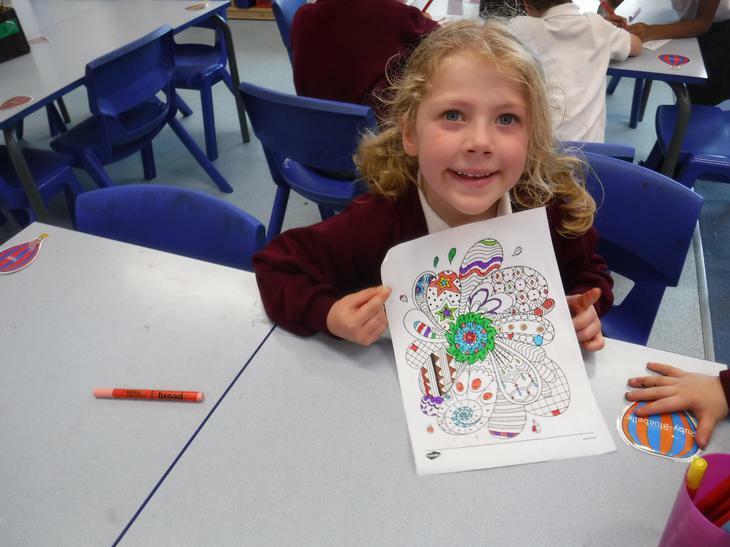 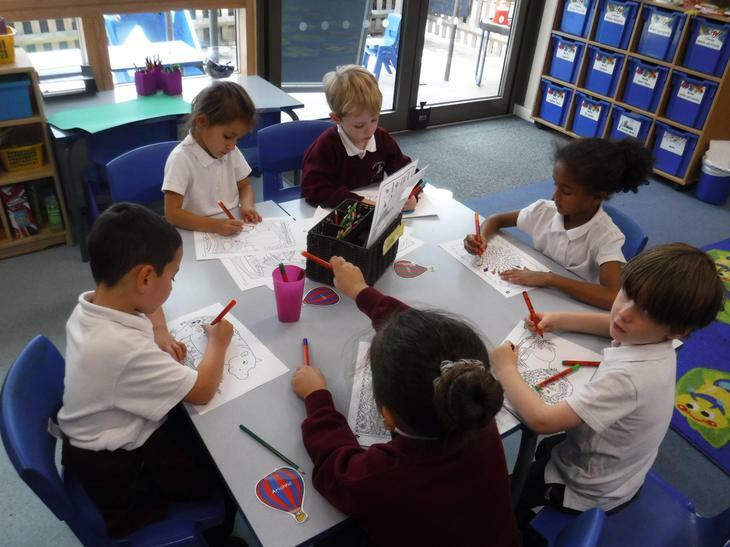 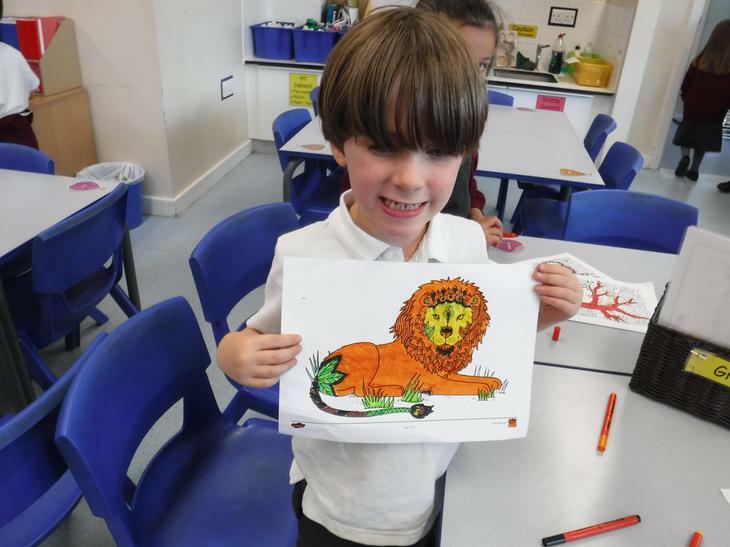 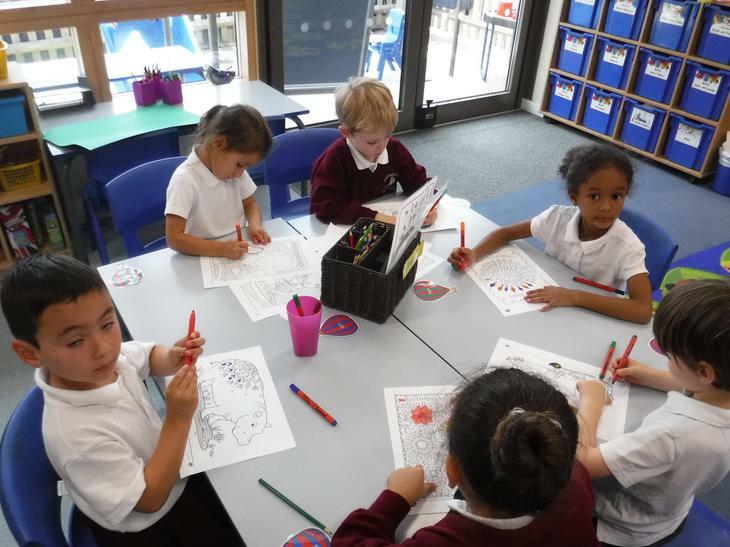 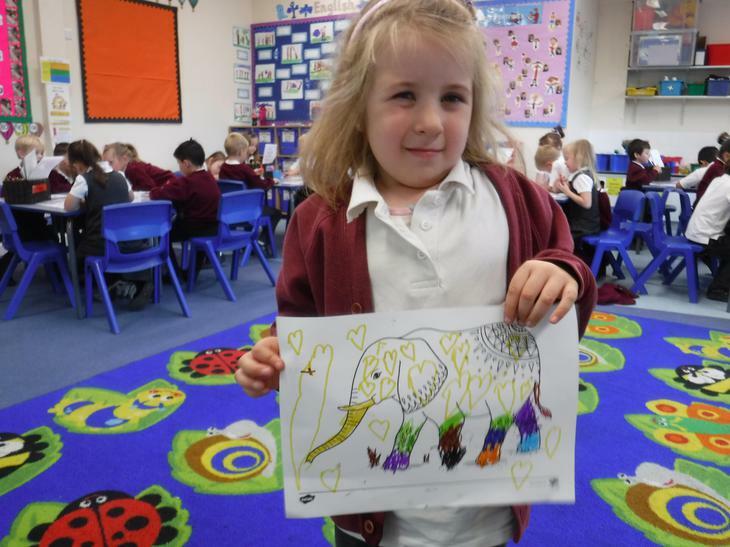 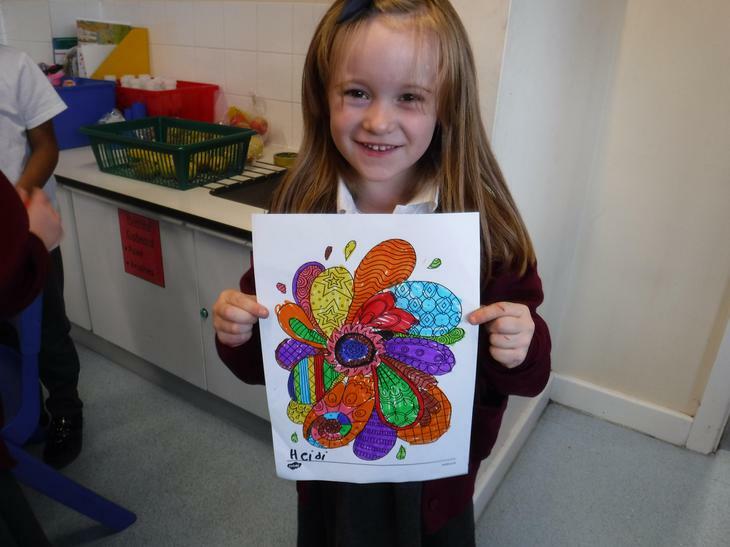 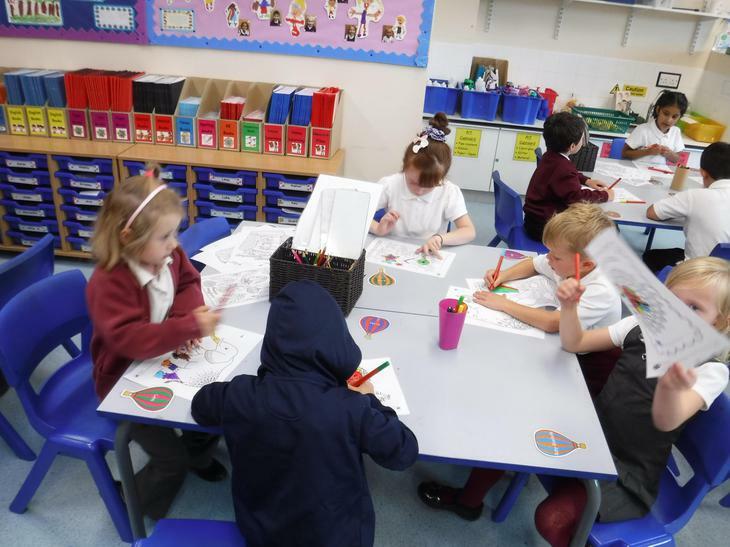 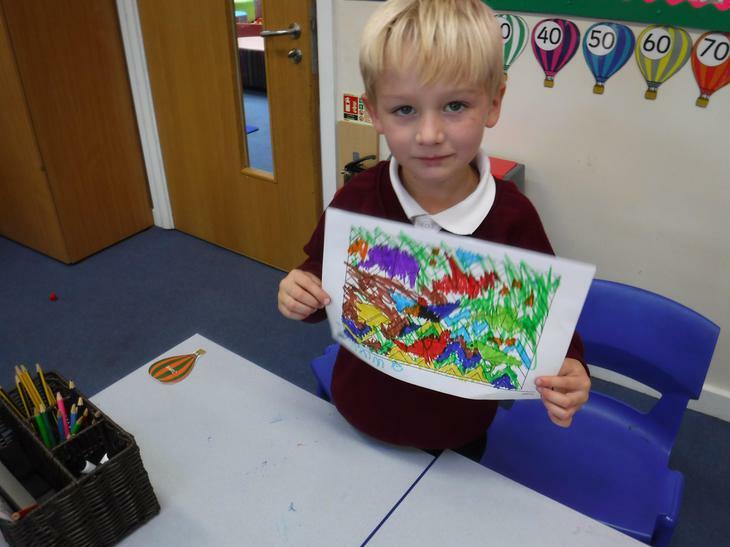 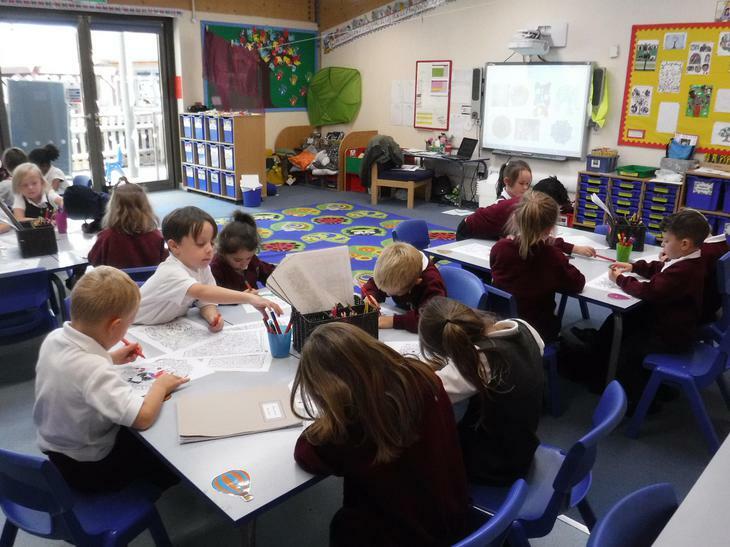 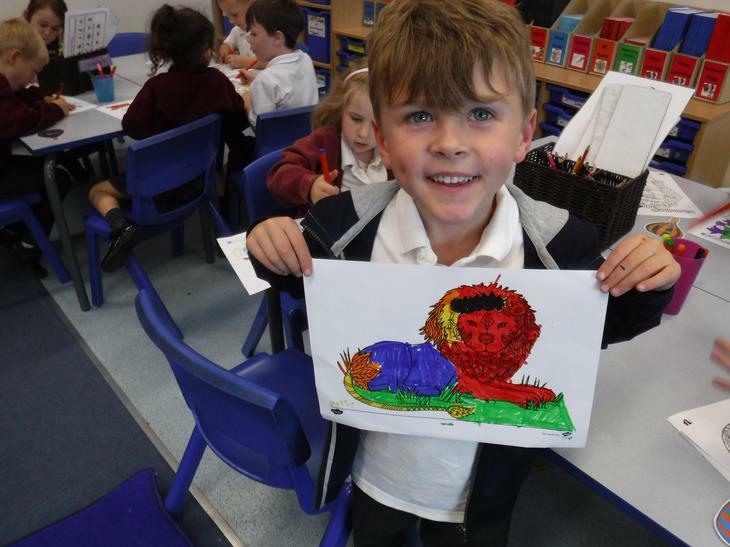 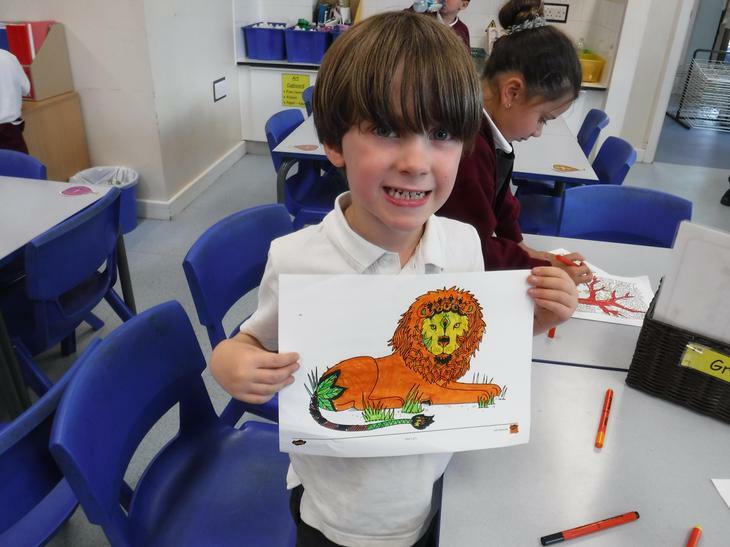 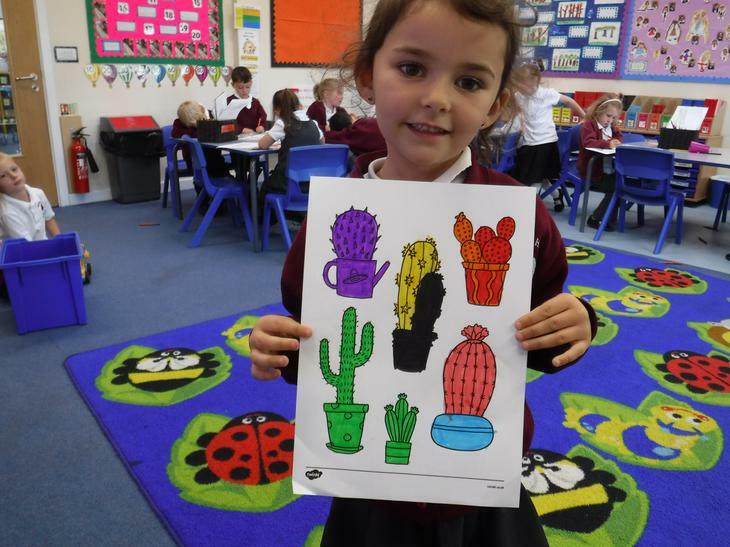 The children have been enjoying colouring in and using their busy books this week so we took part in some 'Mindfulness Colouring' for our golden time. 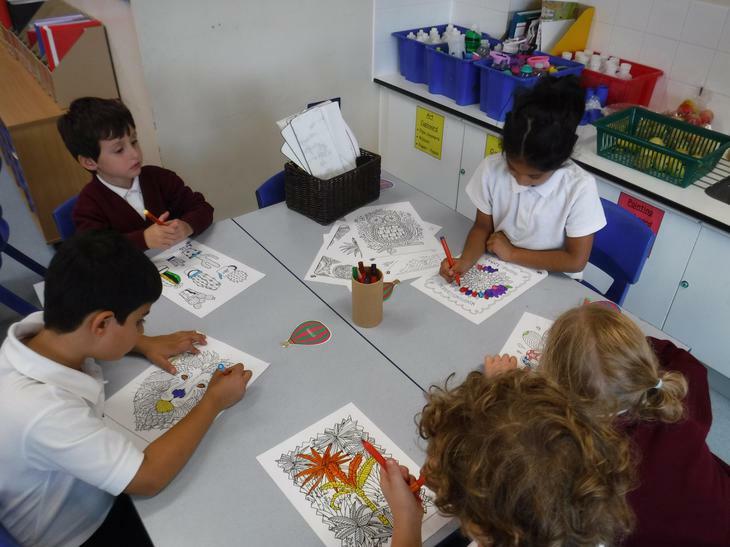 We listened to calm music to help us focus and relax while concentrating on our colouring.